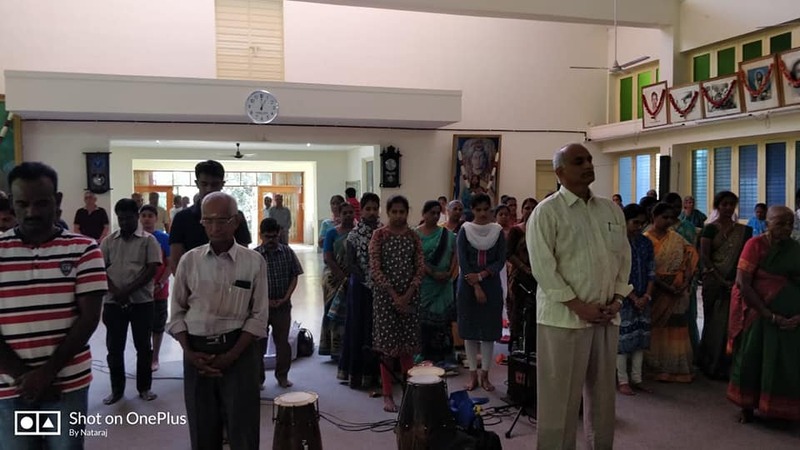 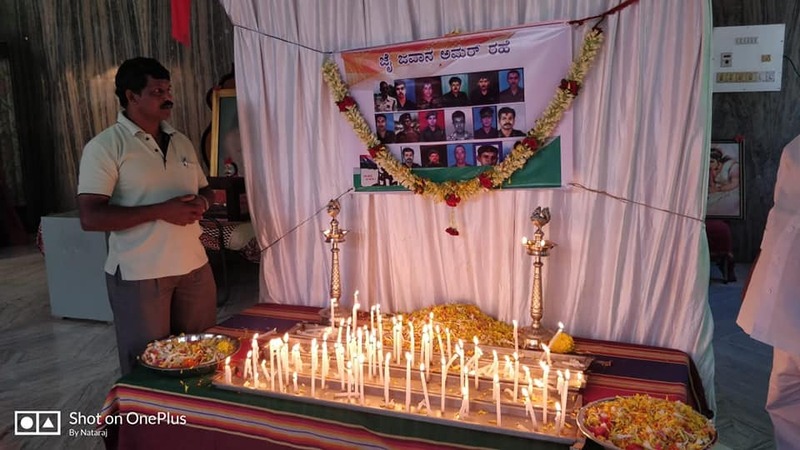 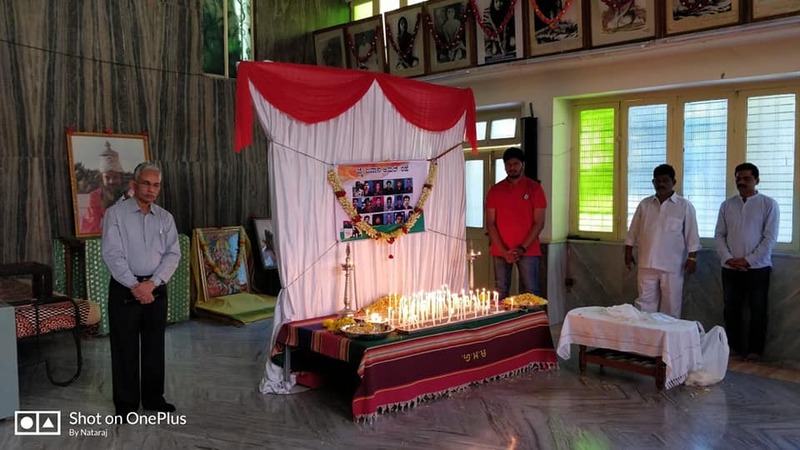 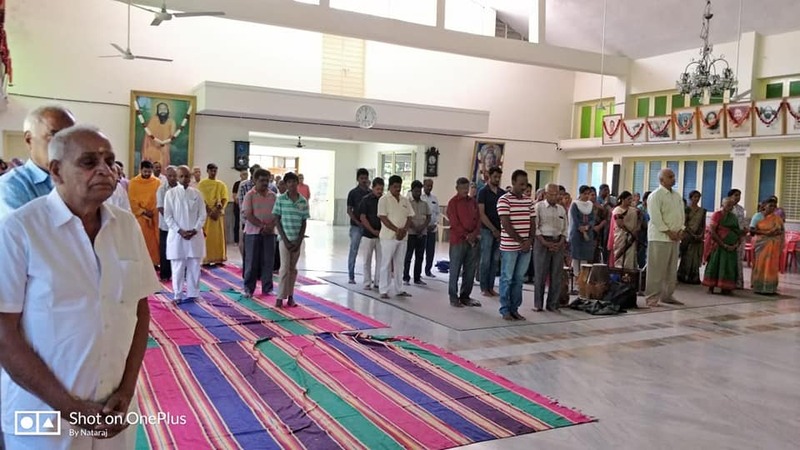 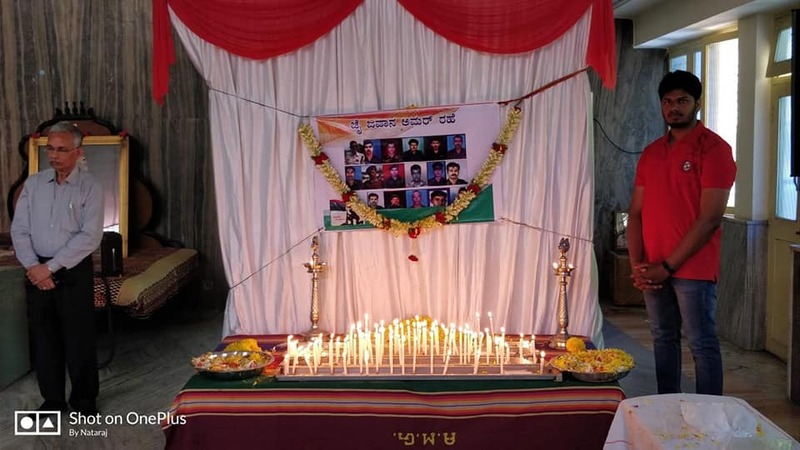 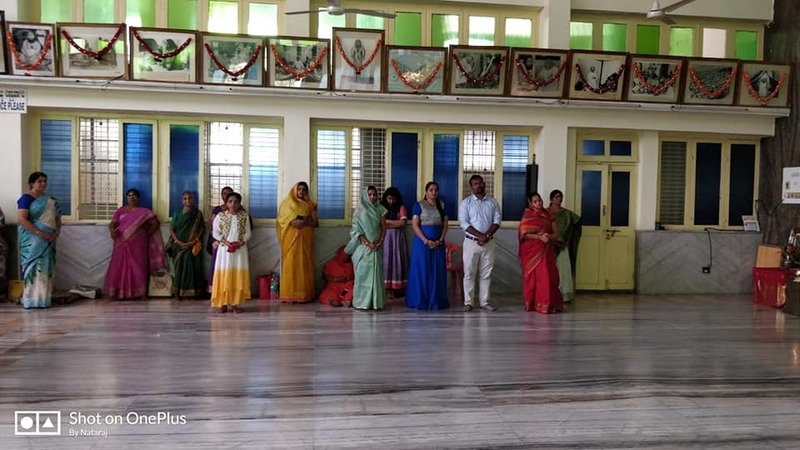 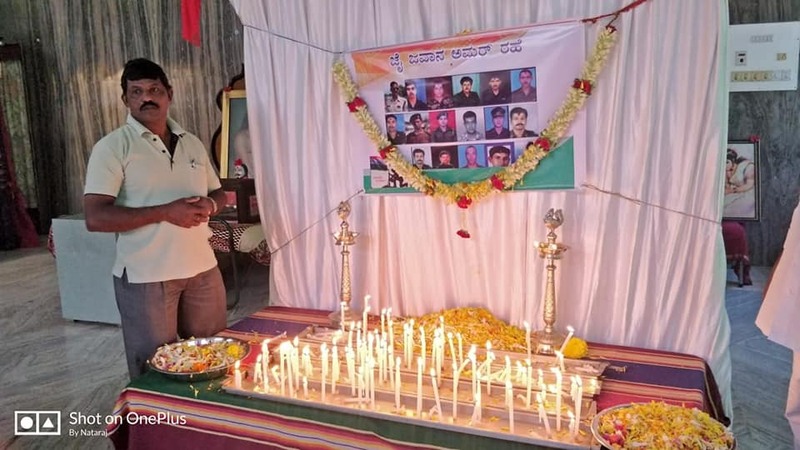 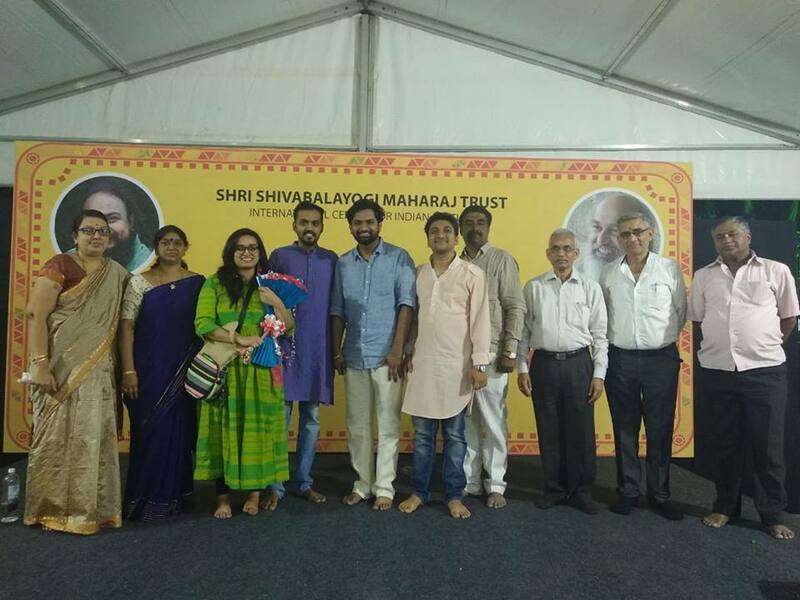 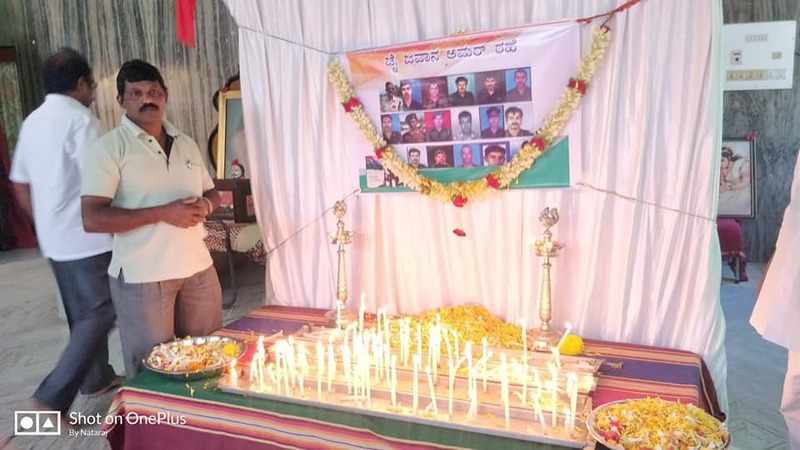 Prayers and shradanjali were offered in Swamiji’s ashram in Bangalore to pay respect to the martyr’s of the Indian para-military forces CRPF. 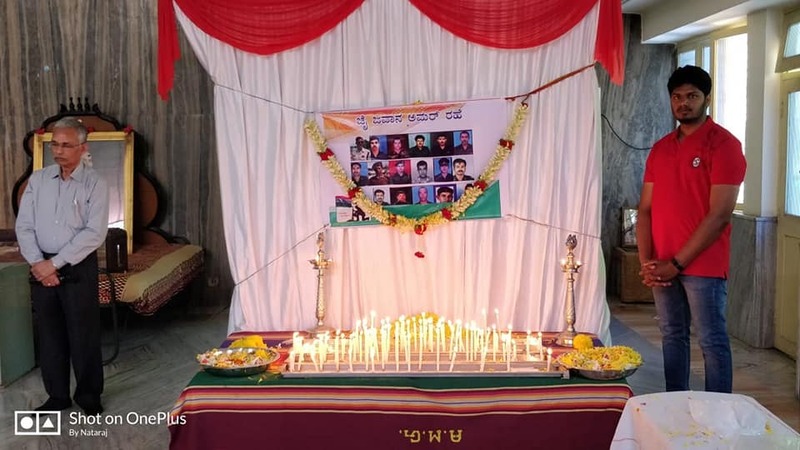 India lost 45 of its brave heroes in a dastardly terrorist attack by a suicide bomber in Kashmir. 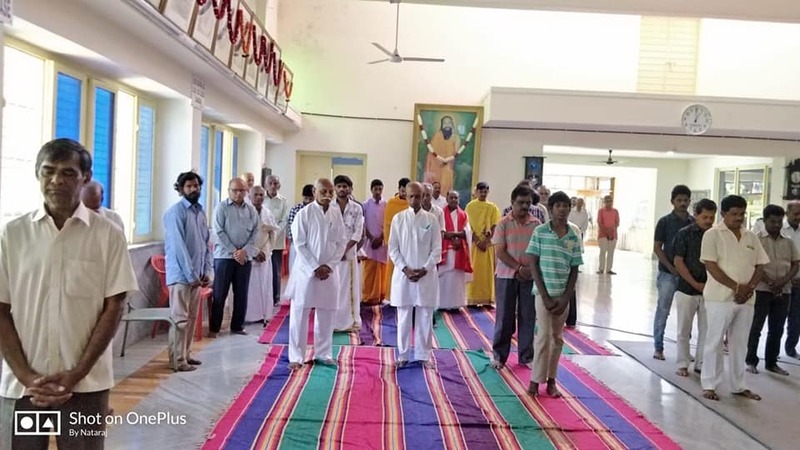 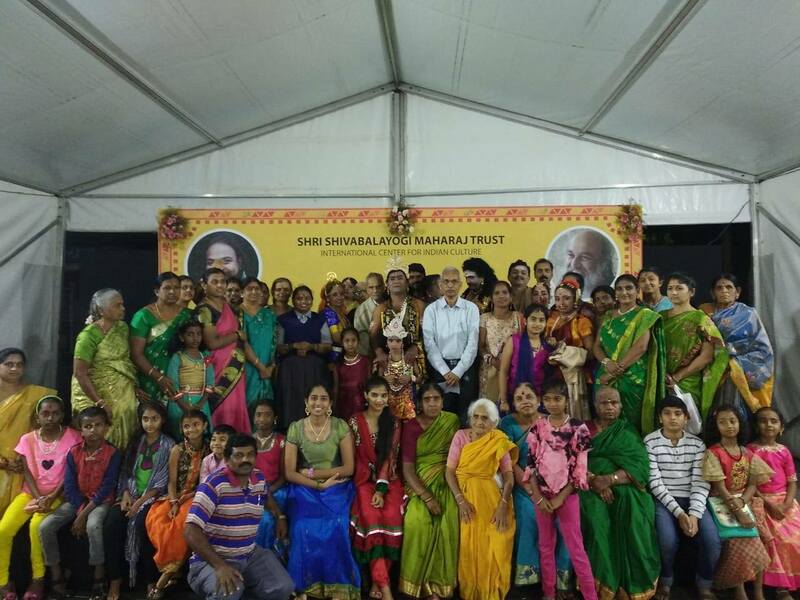 Devotees of Swamiji paid their homage to the martyr’s and also sought blessings from Swamiji for the martyr families and also for our motherland India. 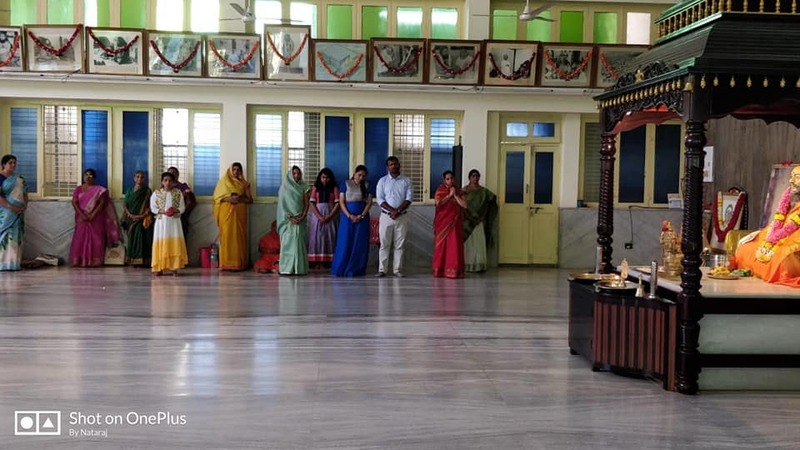 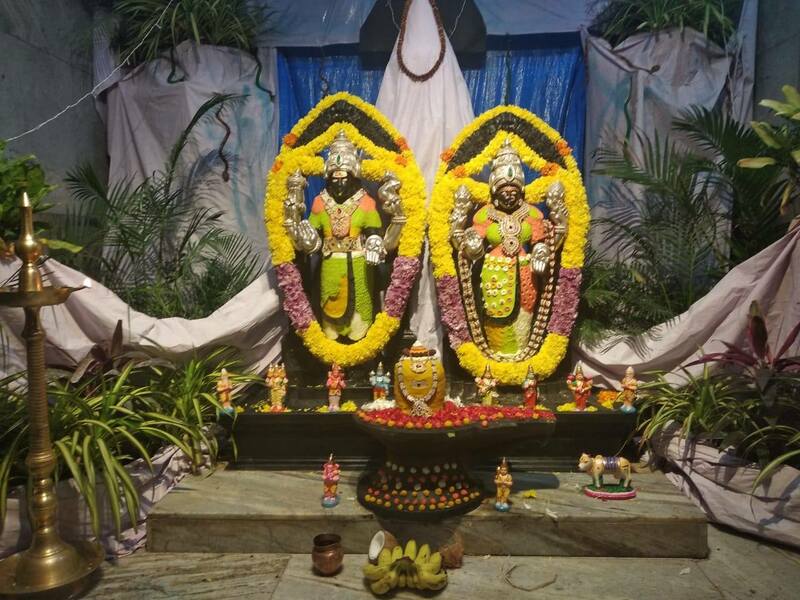 From JP Nagar Ashram in Bengaluru on the auspicious occasion of VIJAYA DASHAMI.